The Reason I've Not Blogged Lately | Frankly, My Dear . . .
It’s 6:37 am. I’ve been awake for just a few minutes, and need to get ready for the day job. There’s so much I have to tell y’all, so many updates for #DoingTheWriteThing and for life. We’ve been stretched to breaking, put back together, and redirected. If you follow me on Facebook or Instagram, you might have an idea. It’s quick to post a short status or a wordless photo that seems to capture a moment. It’s been hard to get the words out. No. That’s not true. I’ve been posting quite a lot on my private Facebook page. But here . . . what do I write/not write? In December, a dear friend, my male mentor, my “Church father” passed away after a long struggle with cancer. Throughout January, God has been throwing me into writing and opening up networking possibilities. He is definitely answering prayers in bold and specific ways. My daughter’s boyfriend came over a week ago Tuesday “to ask a question”. And that’s all the time I have this morning. This weekend I’ll get you caught up. In the meantime, we’re planning a wedding. But I'm not good enough to attend a Christian writers conference. 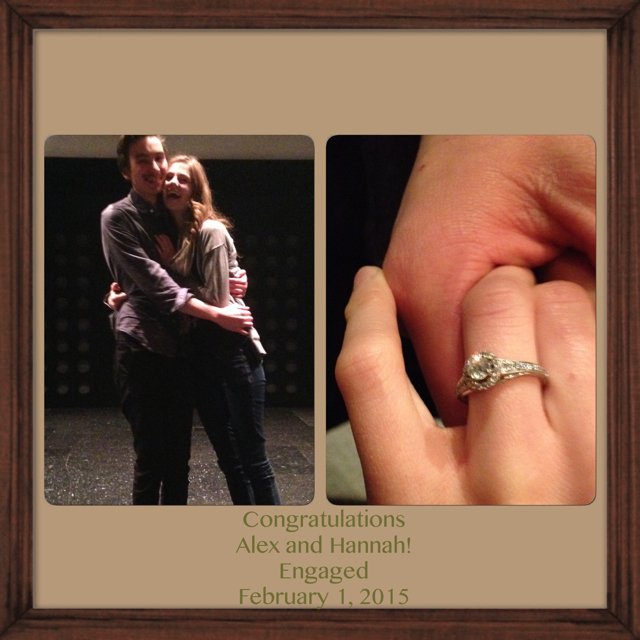 . .
Congratulations to Alex and Hannah! Yay! 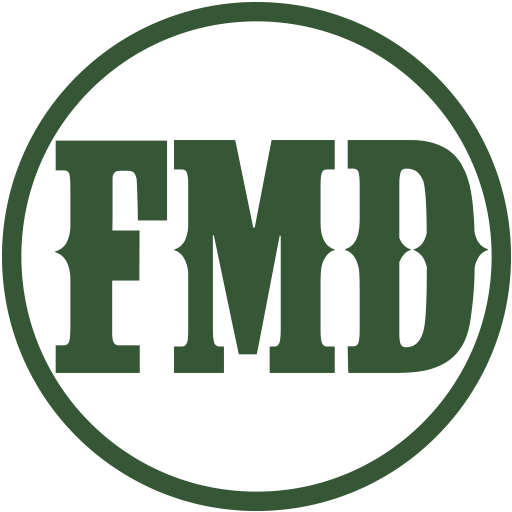 Your family circle is growing! Congrats on adding a son. Many blessings and happy wishes for your beautiful daughter, Hannah, and her love, Alex.